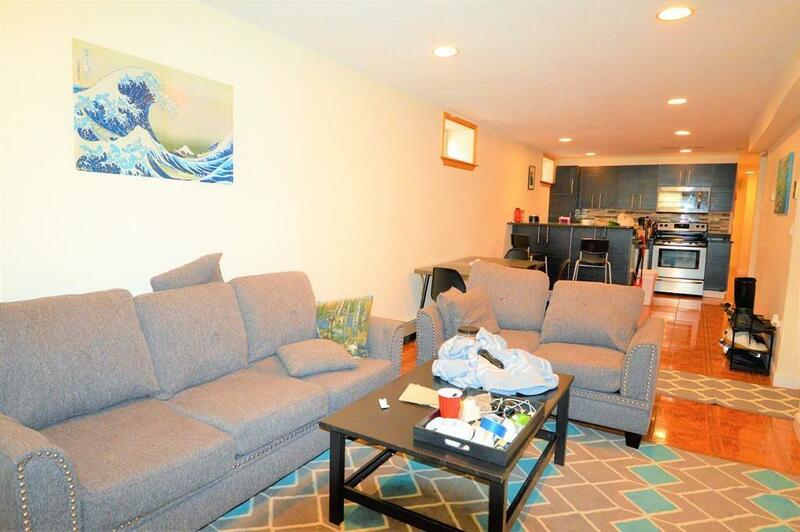 Modern and Spacious 3 bedrooms and 2 bathrooms located 2 blocks from BU Agganis Arena!! Brand NEW Central A/C Installed!! 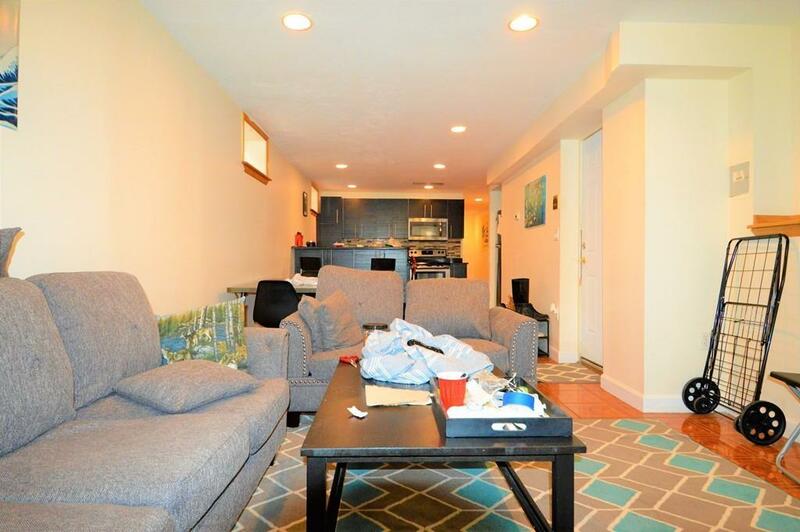 Large living room, Stainless Steel Appliance(s) include a microwave, stove, refrigerator, and a dishwasher! 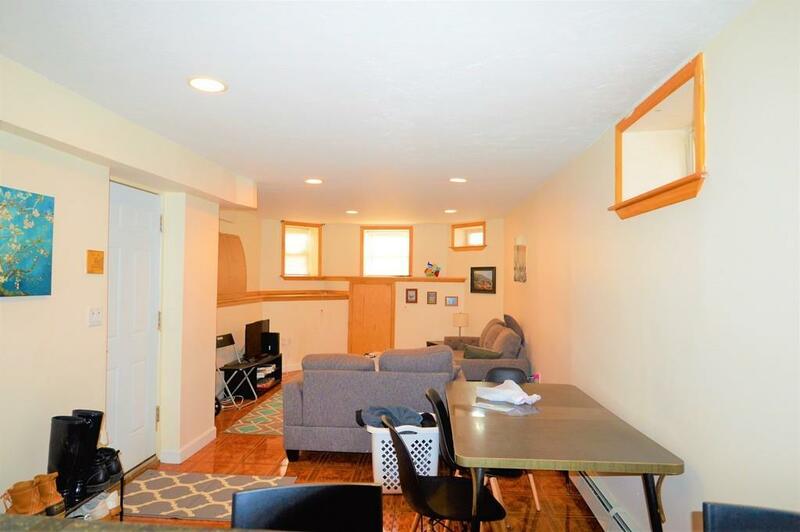 Granite countertops ~Kitchen Bar~ gleaming hardwood floors, tons of storage space, and bright lighting throughout the whole apartment. 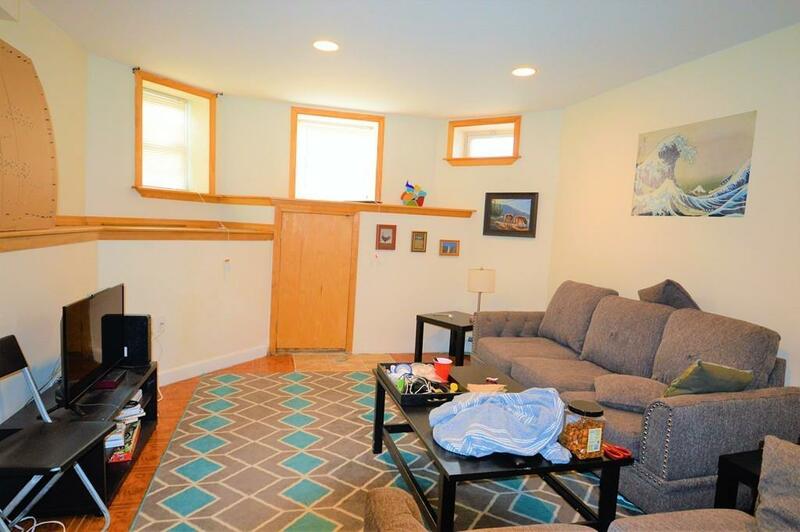 Parking: Garage: $250/month, outdoor: $225/month. Nearby Knyvet Sq, Amory Play Ground, Star Market, Gymit, Boston University, Resturants, Stores and much more!! Easy to show! Listing courtesy of Rey Rodriguez of Red Tree Real Estate. Listing provided courtesy of Rey Rodriguez of Red Tree Real Estate.